How Oncology Nurses Can Beat Burn Out? Not only do oncology nurses have to take the standard nursing courses they have to take advanced nursing courses in the field of oncology if this is the area of medicine they wish to serve in. What the education may not prepare them for is a nursing burn out. which can happen very quickly in this field of medicine. Burn out includes fatigue and becoming emotionally drained as a result of the amount of compassion they are expected to give their patients. Most oncology nurses don’t struggle with the giving of compassion, but are more challenged with the ongoing need for it. 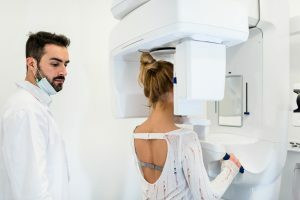 There are different areas that oncology nurses practice in and some of these categories can be more draining than others. These nurses have to be aware of the signs of burn out and the best way to beat it is through this awareness then taking the necessary steps to combat it. This may include some time off or even a short period of time in another type of medicine. Taking some related seminars can be a big help too and these can suggest additional measures and other possible resources.